What Types Of Coffee Do You Sell? 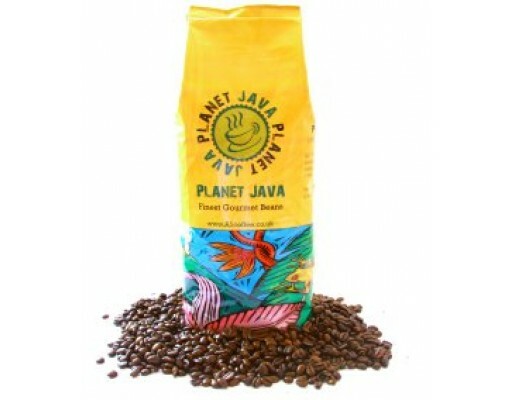 If you can think of a type of coffee, the chances are we have it in stock! You may be looking for instant or vending coffee for your business, café, diner or office, or you might be a home coffee lover looking for the very finest Arabica coffee beans to enjoy on a lazy Sunday morning. Whether you need to bulk buy cases of coffee, or you just need some sachets to make a few jugs of filter coffee, you will find what you are looking for here. What Coffee Brands Do You Stock? You will see from our list of premium coffees that we are authorised UK distributors of Lavazza coffee, plus we also have coffees from Planet Java, Coffee Shop and Java Caffe to ensure you have the widest possible selection to choose from. We are very careful with which coffees we stock, and so you can be confident that all of our blends have been carefully selected to meet our very high standards - we are coffee lovers too and we simply will not stock anything we wouldn't be happy to consume ourselves.